Kent & Josh have taught over 1,400 people the sport of Curling. Be the next to learn! You will be instructed from the entry level. No prior knowledge just a willingness to try a new activity is needed. Wear loose fitting clothing with a light jacket. Bring rubber soled gripping shoes. 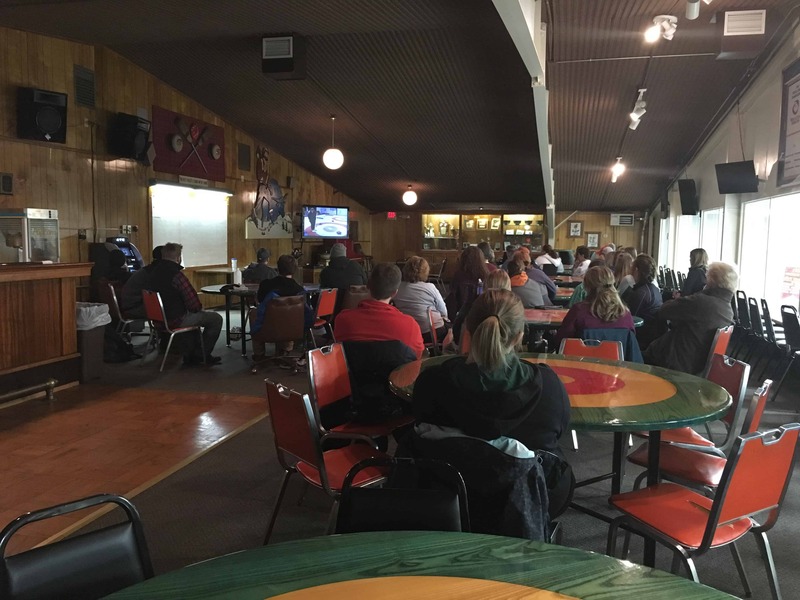 Cost of class is deducted from first year league dues if you join a Bemidji Curling Club League. Register early because this class fills! Ages 18 and up! Classes are held in November each year. 2 nights per week for 3 weeks. 2 hour class per night. To register, visit the Bemidji Community Education website.